Jólasveinar einn og átta, Jule-lads one and eight. That´s how a popular Icelandic children´s Christmas chant begins. 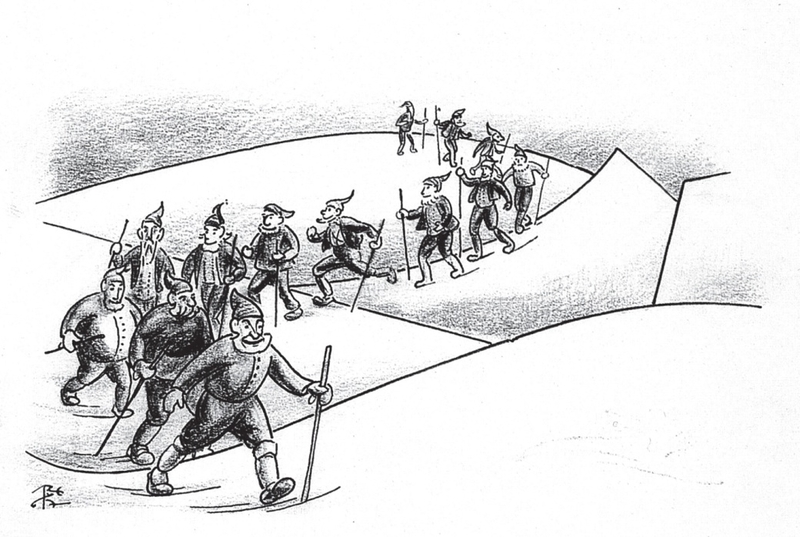 It is a strange beginning in fact since Iceland has 13 Santas or Jule-lads and not nine. If you are interested in knowing a little more about those funny lads we posted a blog series last year about these interesting men and their strange family. Here you can find the links to the series.